YOU’VE BEEN PLANNING YOUR BUSINESS, SETTING YOUR GOALS AND GEARING UP FOR YOUR BIG LAUNCH. IT’S TIME TO ACTIVATE YOUR WEBSITE AND ONLINE MARKETING! Hi, I’m Julie, a consultant who strategically designs custom WordPress websites and plans online marketing solutions for businesses. I help build beautiful websites and create brand awareness that will get you noticed! I build my business one relationship at a time. I grow by exceeding your expectations in website design and marketing results. With a mix of creativity, skill and insight, I create websites to be beautifully impressive and designed to connect with the right market. You know your business and have worked hard to get where you are, and I know web design and marketing. Together, we can activate your site! 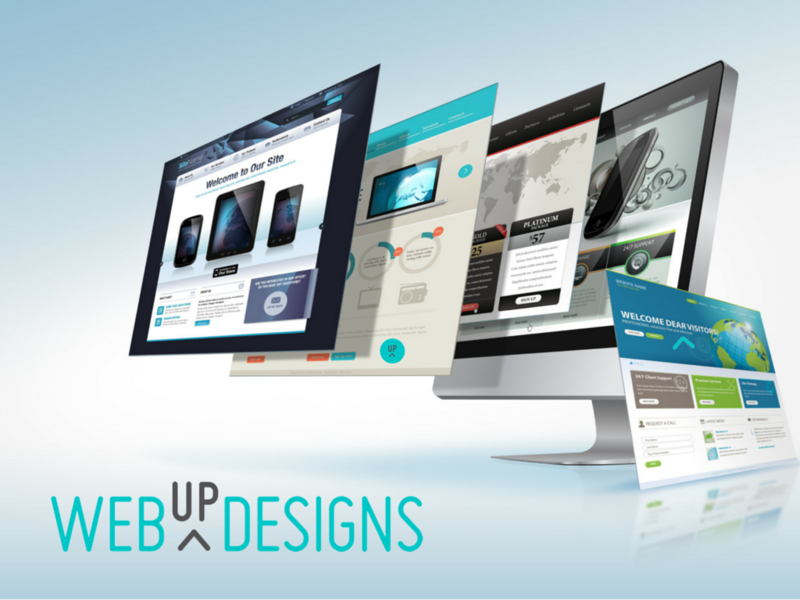 At WebUp Designs, I specialize in customizing WordPress websites. 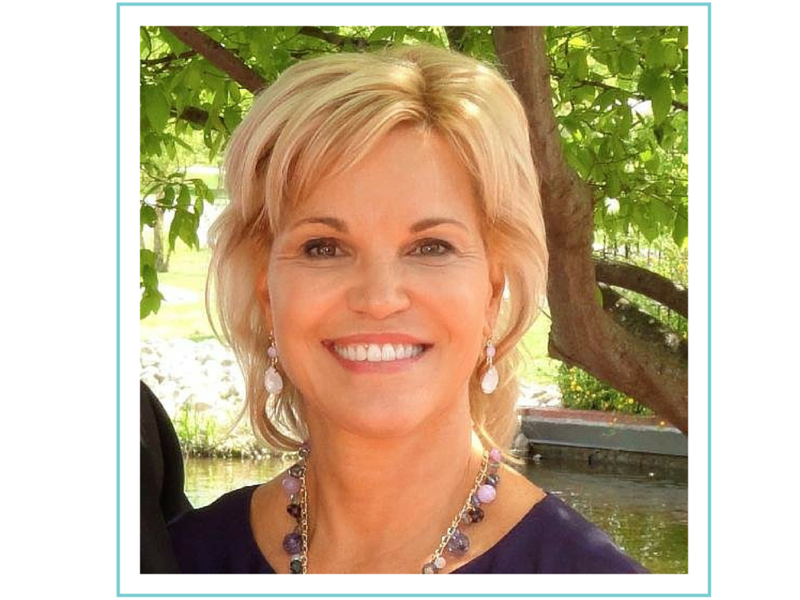 I’m thrilled to work with you to help you achieve your online business presence you’ve been planning for. Let’s talk! Contact me by phone at 314.313.5859 or by email at julie@webupdesigns.com. A little about my path to get me here. I have earned a Broadcast Journalism Degree, a Certificate in Web Page Design and a Certificate in Integrated Online Strategies. For most of my career, I’ve been a leader with Creative Services or Marketing Teams for national and regional brands. I’ve been known for my entrepreneurial spirit, a flair for being marketing savvy, and creative web design skills. I enjoy helping businesses grow and seeing the end results. I love connecting with people and partnering in a team effort. I’m continuously learning and staying up on the latest trends and what really works. I’m excited about helping you make a BIG impact with your website and online marketing needs. WebUp Designs specializes in creating WordPress websites with a striking design, powerful features and easy navigation, all built to meet your business goals. WebUp Designs uses WordPress to create beautiful and effective custom websites with simplicity so businesses can easily continue to manage the site themselves. All themes used by WebUp Designs are responsive so they adapt to various screen resolutions and look incredible on mobile devices, tablets, laptops and any size computer. 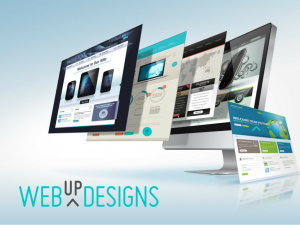 WebUp Designs uses the latest optimization strategies built into your site to achieve high search rankings and applies the best WordPress Plugins to enhance SEO success. Creating an engaging blog and refreshing your site content is critical to ranking high in search engines. WebUp Designs shows you the steps towards easy content marketing. WebUp Designs can add a powerful WordPress Plugin for an email service provider to capture subscribers and create a simple way to send newsletters or automated emails. WebUp Designs will add sharing icons to your site to integrate Social Media and link to your pages for Facebook, Twitter, Google+, LinkedIn, Pinterest, YouTube and more. Setting up a business Facebook page is simple and advertising on it is one of the best values for targeting your key audience and attracting new customers to your site. If you have a local business, WebUp Designs can set up your Google + Profile and establish your Google My Business account to be seen on Google Search, Maps and Google+. YOUR BUSINESS DOES NOT GET BETTER BY CHANCE. Ready to Talk? Let me help you.